Gtmhub OKRs comes with out-of-the-box insights for Zendesk that you can install with a few clicks. 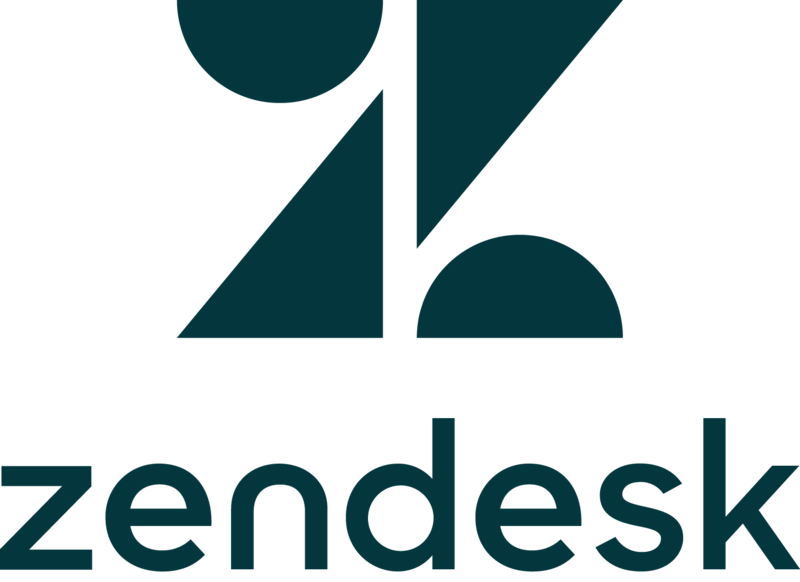 Here's how the Zendesk integration works. Gtmhub comes with following out-of-the-box insights for popular customer service software Zendesk. Calculates the average time agent waits for additional info on from requester. Uses date range filter. Values are in minutes. Calculates the average time to first resolution of support tickets. Uses date range filter. Values are in minutes. Calculates the average time to full resolution of support tickets. Uses date range filter. Values are in minutes. Calculates the average time requester spends waiting on agent. Uses date range filter. Values are in minutes. Calculates average satisfaction rating for a given date range. Calculates the average time to first response of support tickets. Uses date range filter. Values are in minutes. Percentage of customers that rated the support services as Good. Percentage of solved tickets without a re-open from the customers. Filtered for the selected date range. Calculates the number and percent of tickets where the first response is within 2 business hours. Filtered by date range.